Today at an event in China, HMD Global has launched the new Nokia X6. This is the first smartphone under the Nokia brand that comes with a display notch. HMD Global has ensured that you still get a competitive smartphone that remains relevant to the current trends in the smartphone industry. 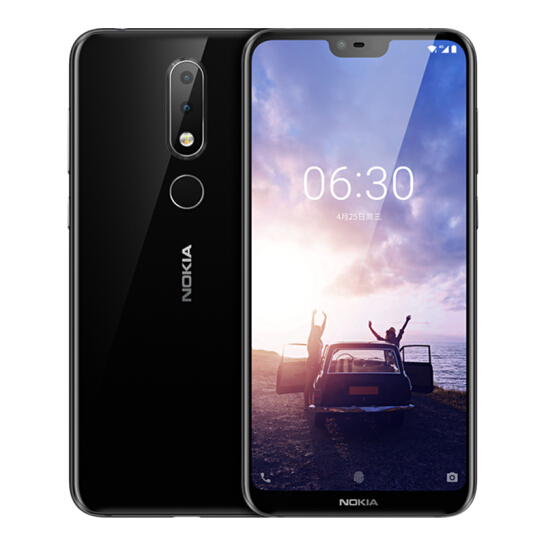 The new Nokia X6 is also the first smartphone in the new Nokia X-series. While the nomenclature may or may not signify the lineup’s similarity to the iPhone X’s notch, what we do know is that the X6 is pitched as a mid-range smartphone and not a high-end flagship. The highlight of this phone includes a body covered in glass — and of course, the 19:9 5.8″ Full HD+ display with 2.5D Gorilla Glass 3 for protection. On the inside, you get an octa-core Qualcomm Snapdragon 636 SoC with the Adreno 509 GPU. RAM options for the device can be either 4GB or 6GB, while the internal storage options can be 32GB or 64GB (expandable upto 256GB). The phone is powered by a 3,060 mAh battery which supports Quick Charge 3.0 through its USB Type-C port. While the phone does attempt to emulate the iPhone X’s notch, it thankfully has retained the 3.5mm headphone jack, and it also supports dual Nano SIMs — features that are not present on the Apple flagship. The Nokia X6 also comes with Android Oreo 8.1 out-of-the-box. 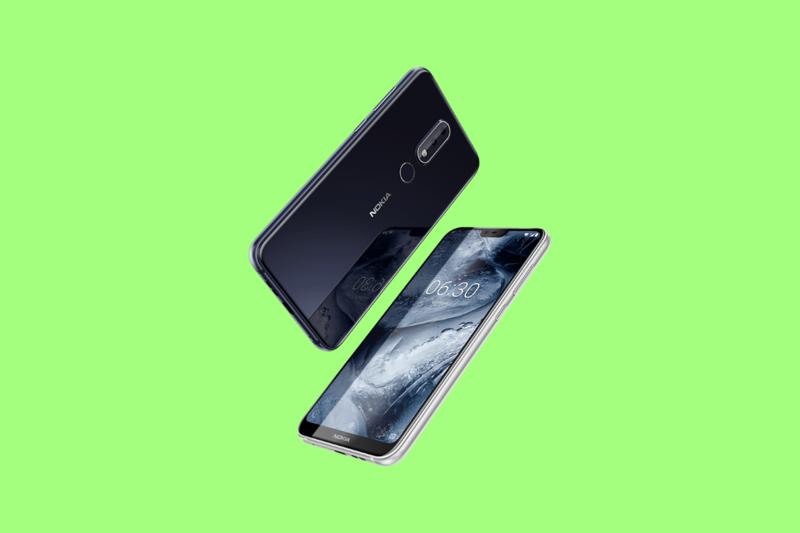 For its camera setup, HMD Global’s Nokia X6 sports a dual rear camera setup comprising of a primary 16MP f/2.0 sensor with 1-micron pixel and a secondary 5MP monochrome sensor. The front camera is a 16MP f/2.0 sensor with 1-micron pixel. Like a lot of other OEMs, HMD Global is banking on the popularity of the “AI” buzzword to market features for improved photography as well as HDR support. The Nokia X6 also offers the “Bothie” feature, which lets you click photos with both the front and rear cameras simultaneously. Of course, the Nokia X6 also supports Face Unlock. The Nokia X6 is priced at CNY 1,299 (~$205; ₹14,000) for the 4GB+32GB variant, CNY 1,499 (~$235; ₹16,000) for the 4GB+64GB variant and CNY 1,699 (~$267; ₹18,000) for the 6GB+64GB variant. Exact availability of the device in China is unknown as of now, nor is it known if the smartphone will be made available in other markets. From a product perspective, the Nokia X6 has a lot of plus points that would make it a good offering for markets such as India. What are your thoughts on the Nokia X6 with its notch-design and Qualcomm Snapdragon 636 SoC? Let us know in the comments below!